After payment, you instantly get a lifetime key Revo Uninstaller Pro - 1 PC. 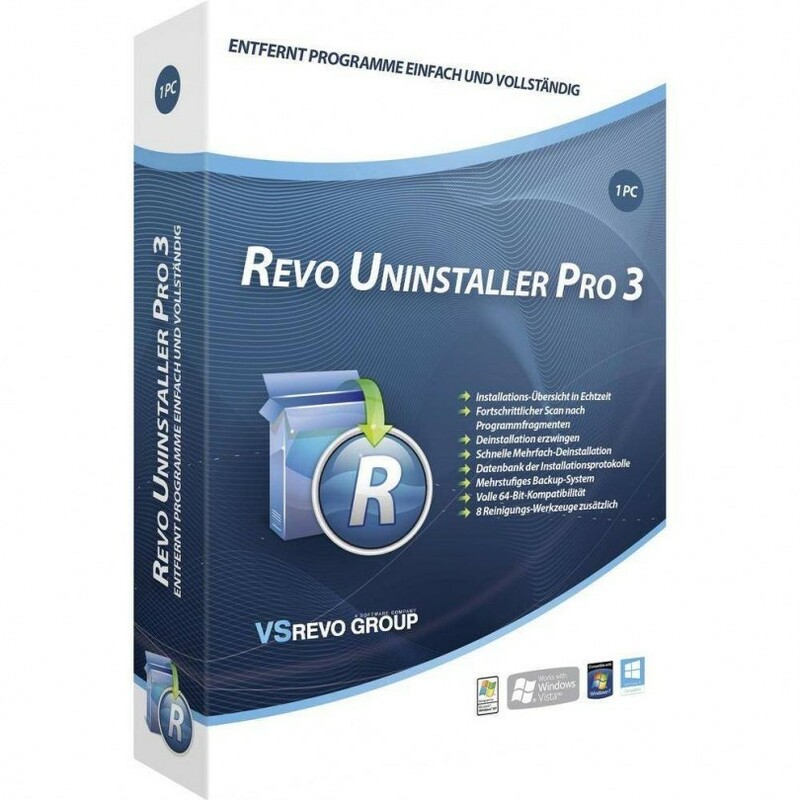 Revo Uninstaller Pro helps you easily remove programs and unwanted applications installed in your computer, even if you encounter problems when uninstalling a program using the system applet on the control panel, uninstall programs. * Achieve the best software removal results. Supported OS: Windows 10 / 8.1 / 8/7 / Vista / XP 32 | 64-bit. Activate the full version in Help> Registration - enter the user name (optional in English) and the received serial number.